These are only few but we have many more for you to explore yourself. 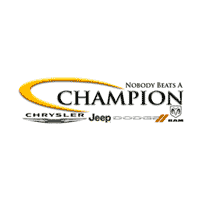 At Champion CDJR in Indianapolis, IN we take pride in being one of the most preferred dealership by the residents of Carmel, IN. This is an honor for us that we serve genuinely nice people. Since we are a family owned business we consider our community as our family as well. To pay back to our community, we have designed various finance options when it comes to buy a new vehicle. We can help you lease your desired car or with us you may apply for a vehicle loan as well. On the top of that we do offer lease and loan facilities on very flexible terms. 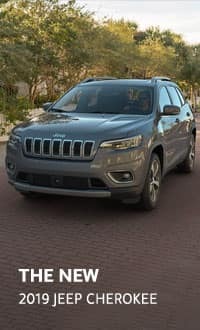 If you are still in process of making your mind, why don’t you visit us and go for a test drive your desired car.